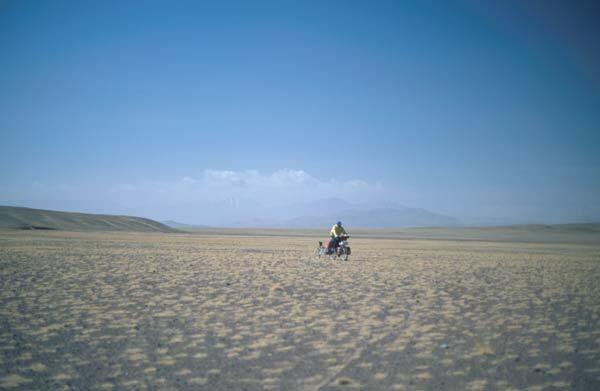 West Tibet is very remote - it is the land of the Tibetan nomads and a vast variety of wild animals. 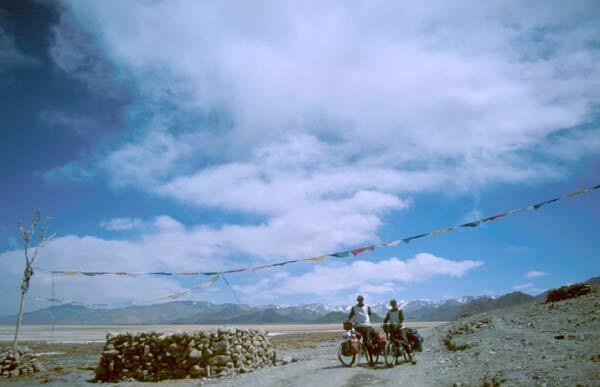 West Tibet offers great opportunity to explore small tracks to isolated villages or to cycle off-road across the big wide open space. 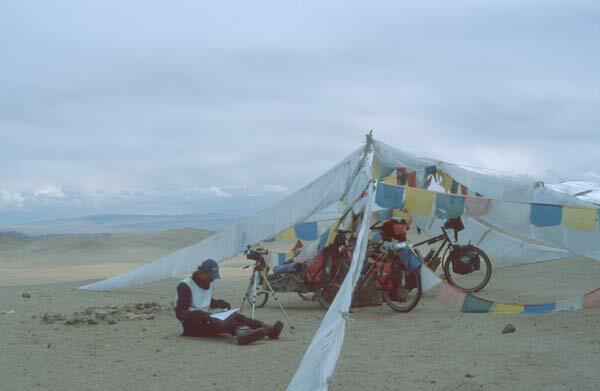 There are few towns and truckstops with basic food supply, while at many of the only seasonally inhabited nomad camps one can obtain tsampa or dried yak meat. Be self contained and be prepared for a physically and mentally challenging adventure at high altitude.